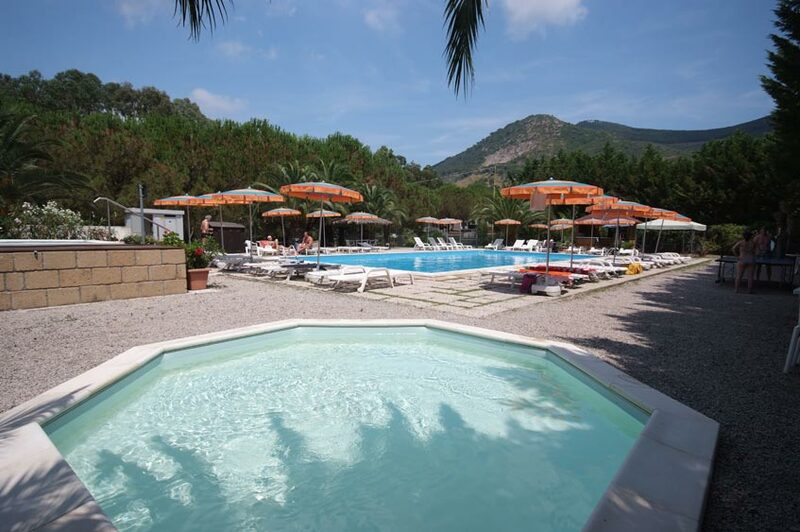 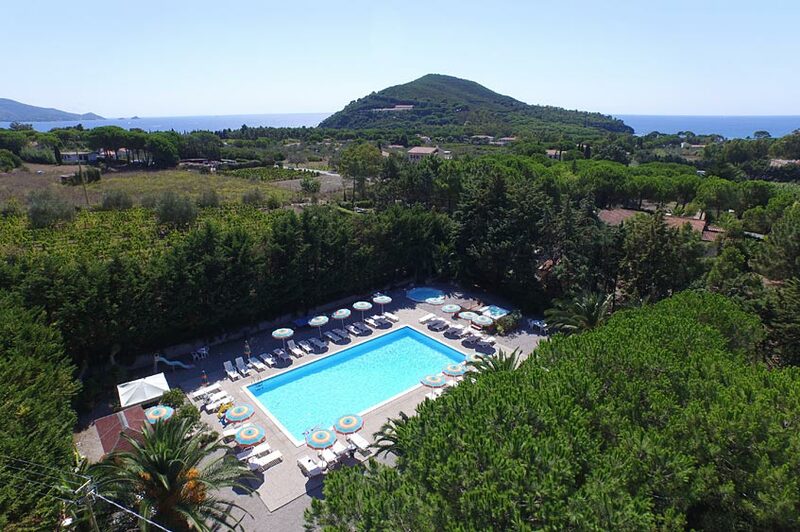 The "Casa dei Prati" Campsite & Village is modern and comfortable, and is in a quiet area overlooking the breathtaking gulf of Lacona, not far from Portoferraio, Capoliveri and Porto Azzurro, as well as the major commercial towns on the Island of Elba. 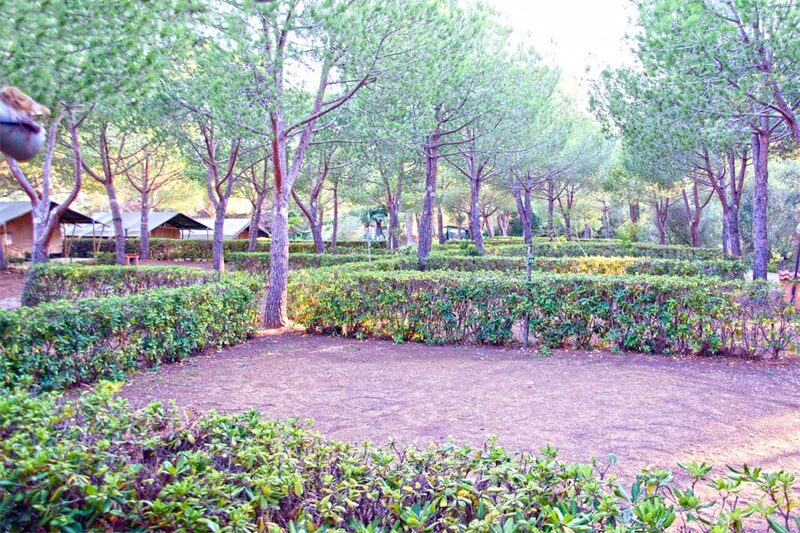 Our plots are in the shade of eucalyptus and pine trees, surrounded by Indian figs, mimosas with the typical Mediterranean bush all around. 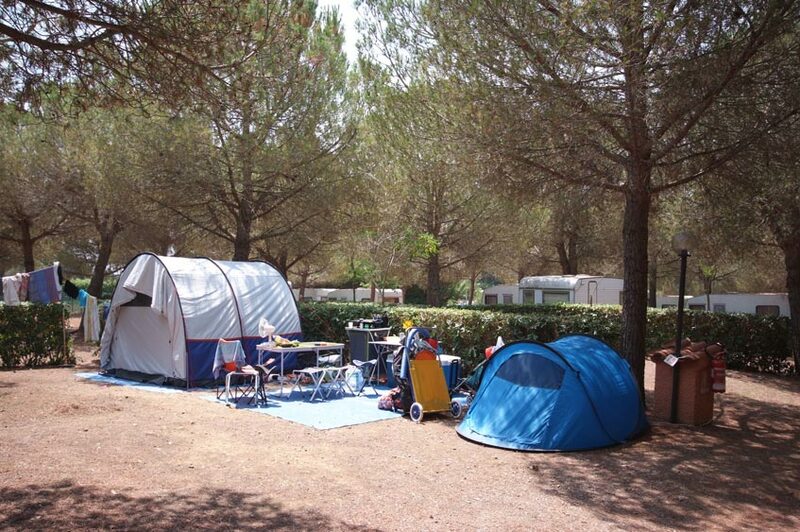 All are big enough both for large tents as well as campers and caravans and are connected to the mains. 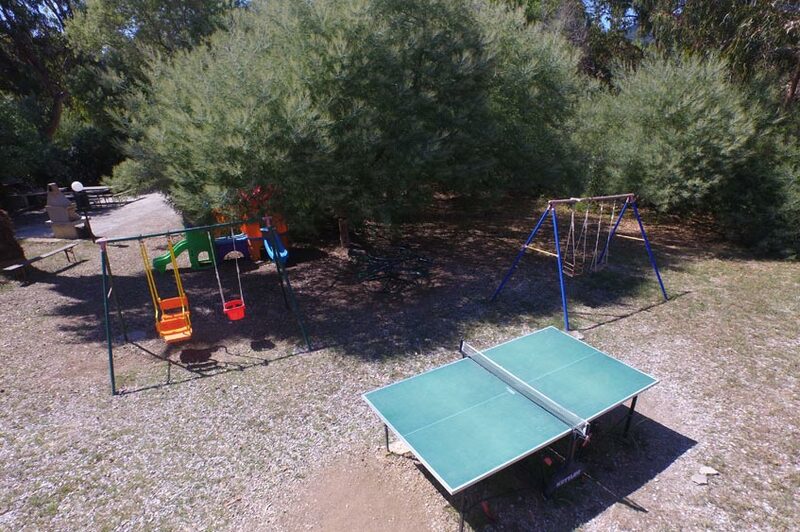 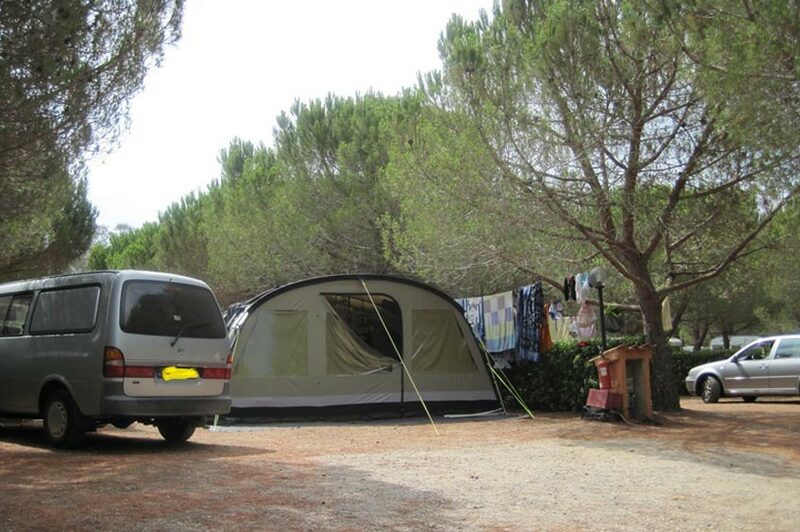 The campsite is in a quiet and peaceful area far from traffic, and is run by the owners themselves. 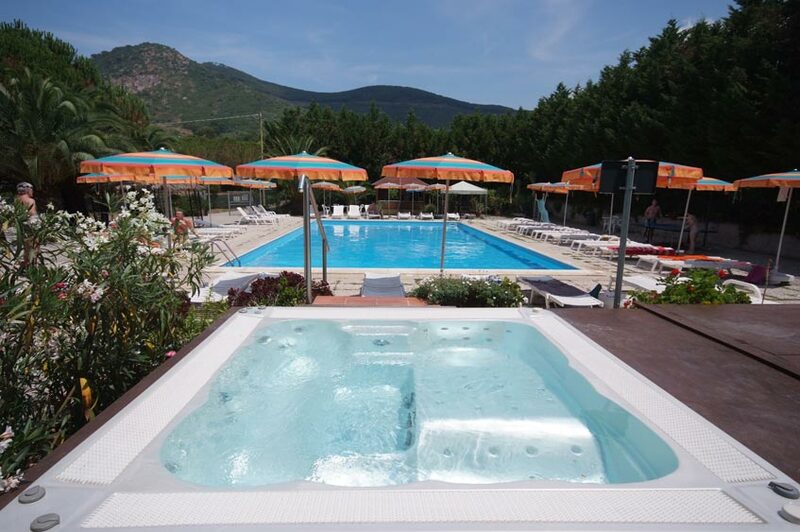 It is perfect for those who wish a relaxing holiday where they will feel completely at home. 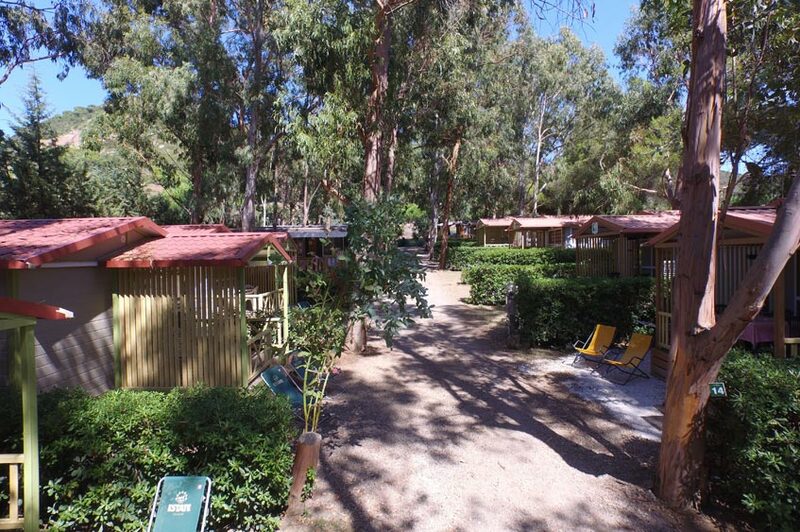 Guests can choose also from comfortable, fully furnished bungalows and flats. 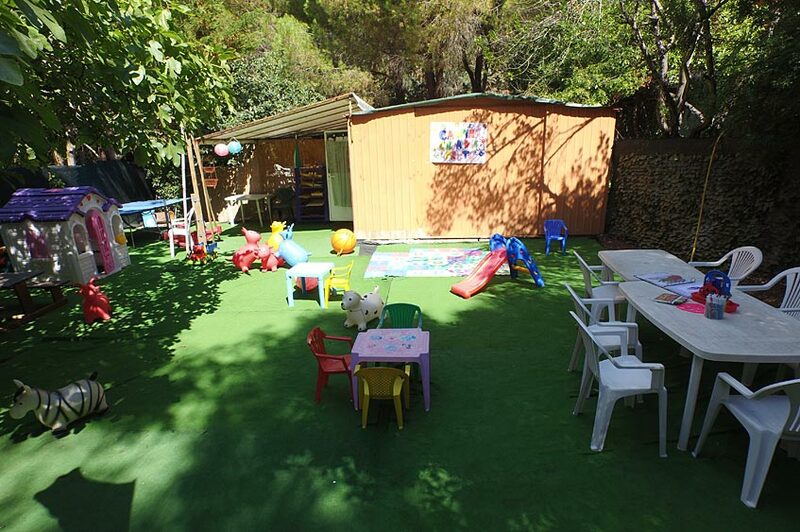 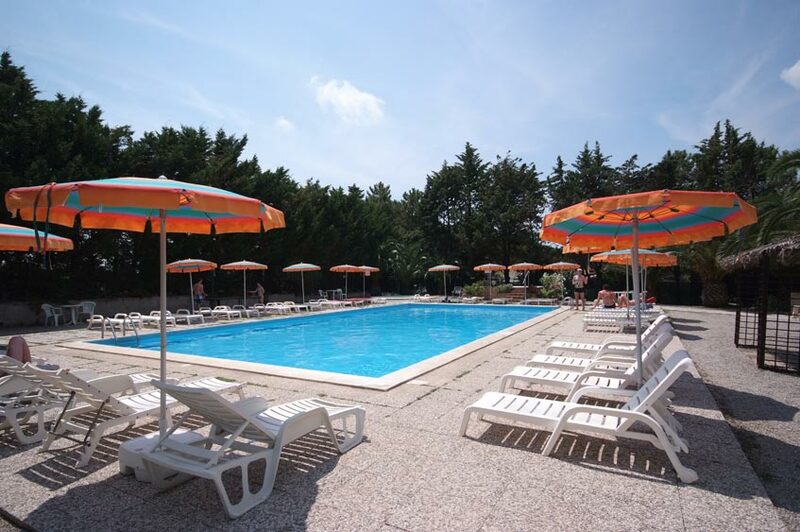 There is also a swimming pool for adults and another one for children, as well as a Jacuzzi, Mini Club, play park, five-a-side football/volleyball pitch inside the campsite. 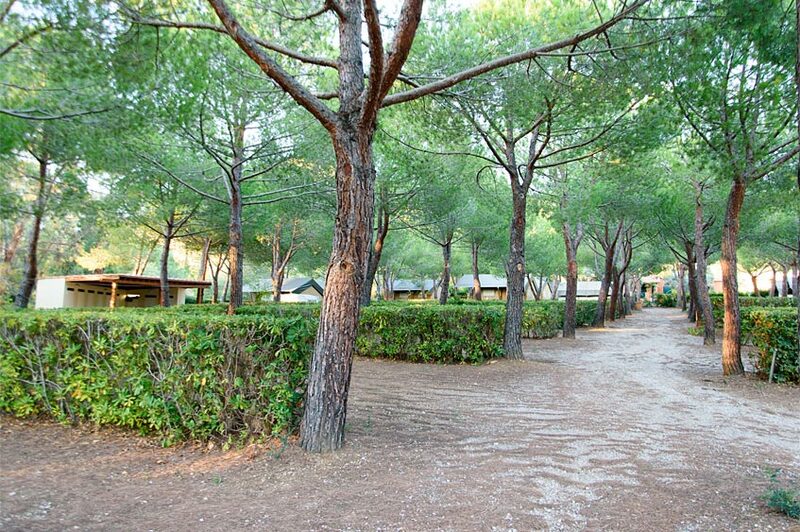 The beach in Lacona is only 400 metres away, and is easy to get to by following a grit path. 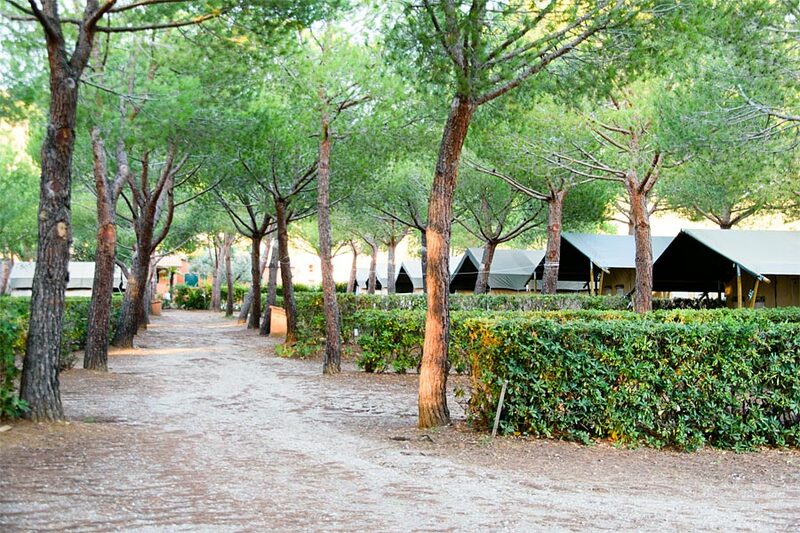 The campsite also has its own shuttle bus service (minibus to and from the beach) that runs at various times during the day, handy for those who don't feel like walking or for families with small children who have a lot to carry. 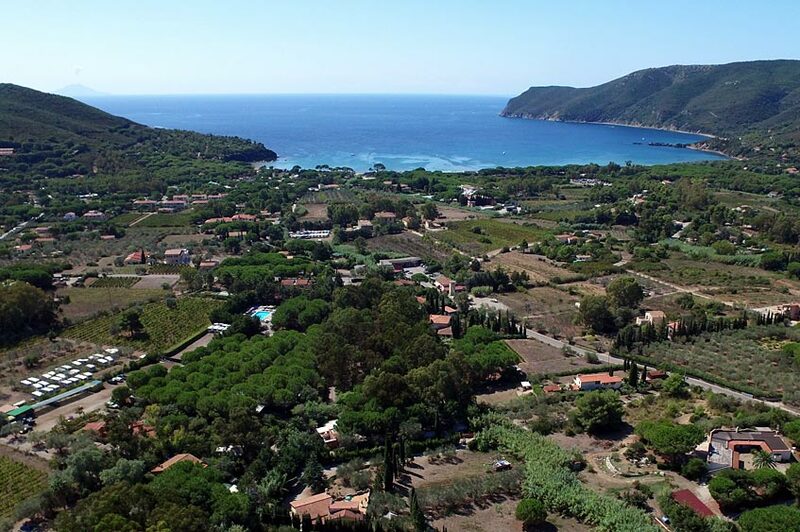 Lacona is right in the centre of the island, and this means that you can get to most of the beautiful beaches both on the northern and on the southern side quickly and easily.